The Takodah YMCA’s Educational Programs empower youth to connect to a wider community and to develop the skills needed for successful living. 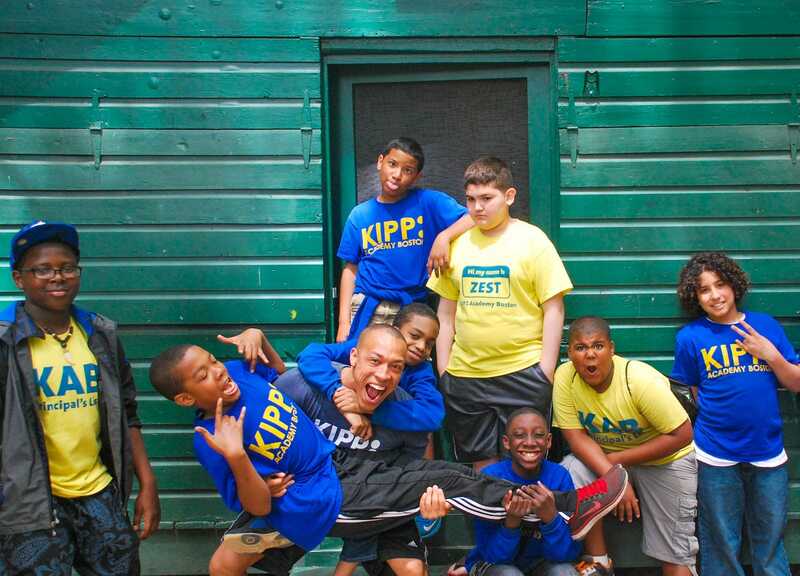 We strive to create community and relationships that develop a sense of belonging, achievement, and autonomy. We partner with teachers and groups leaders to enhance the classroom experience by offering hands-on outdoor education programs. Serving over 2000 students a year, our dynamic outdoor educators lead students of all ages in valuable life-long learning through instruction focusing on 21st century learning skills. Every program is tailored to suit your group’s needs and goals. 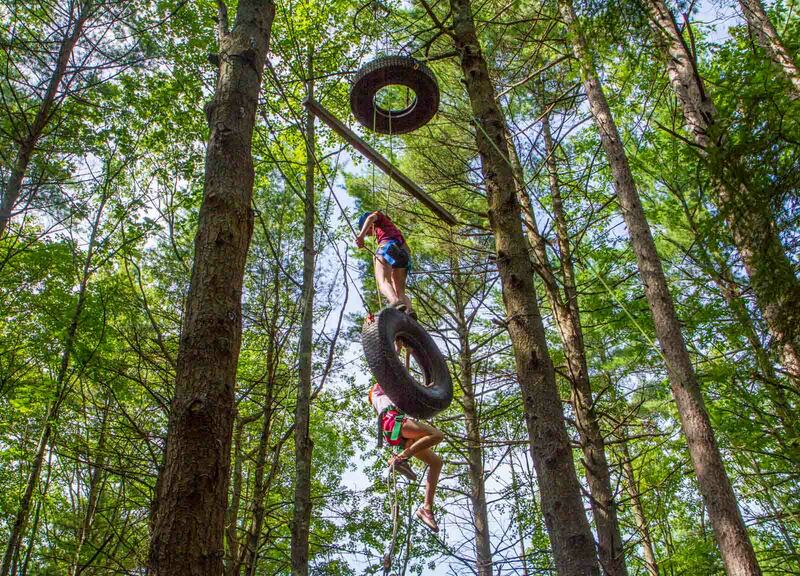 Learn how to work together through a progression of activities including icebreakers, low & high ropes challenges, and recreation activities that focus on collaboration, effective communication, critical thinking, creativity, and problem solving skills. Students who struggle to find their place in the classroom find success and sense of community at the Takodah Y. Everyone learns to value differences and celebrate successes. 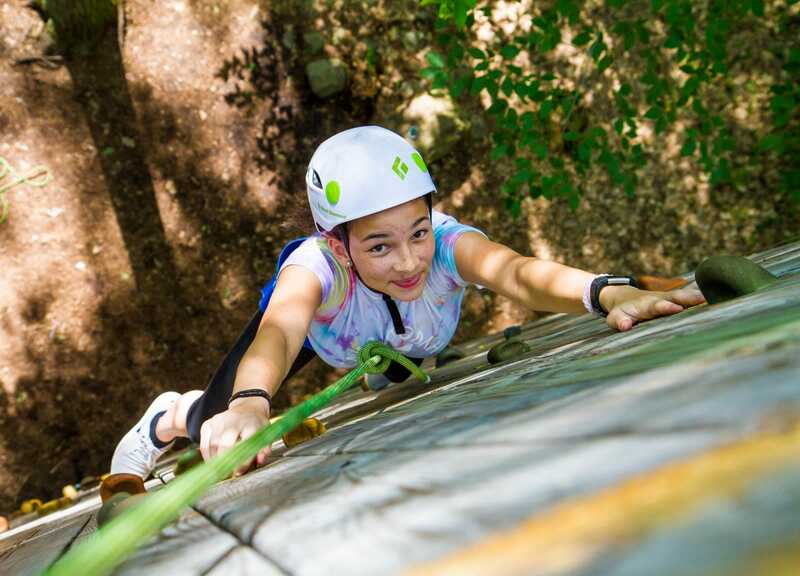 Students experience the joy a getting to the top of the rock-wall, reaching the peak of Mt. Monadnock, or boating on Cass Pond. Participants make decisions by themselves without the help of their parents. They learn to live with others, settle small problems and become more self-sufficient as they try new things. It’s no wonder that parents say their kids come home “different” after their time at Takodah.